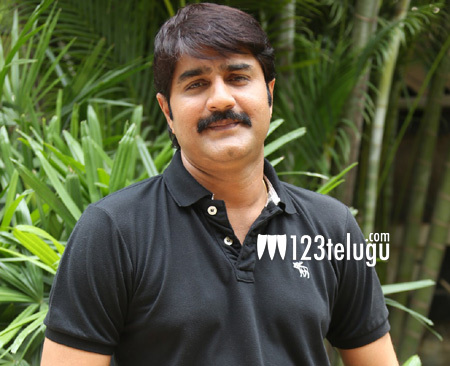 It is already known that Srikanth’s son Roshan is making his debut with Nirmala Convent. Touted to be a youthful romantic entertainer, the film also stars Nagarjuna in an extended cameo appearance. Speaking about the film at a recent press-meet, Srikanth opened up about the film saying Nirmala Convent will be a perfect launch pad for Roshan. He also added that he saw the rough cut of the film and was mighty impressed. He went on to thank Nagarjuna for the support that he has provided. G Naga Koteswara Rao is making his debut as the director with this film. Annapurna Studios is bankrolling the flick. The film is hitting the screens on the 16th of this month.